Takeaway: Herbs and spices are an inexpensive and effective way to ensure your success in your weight loss journey. However, you need to remember that they will only work if you do the work. This means that you need to eat a healthy diet and follow a regular workout routine to get the best results. 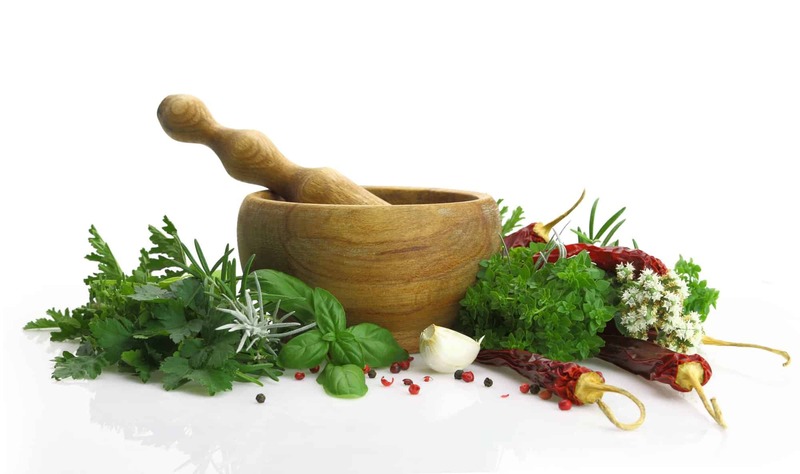 Make herbs a regular part of your diet, and see for yourself how they can change your life. For a safe and natural way to combat obesity and achieve your fitness goals, you should try herbs for weight loss. 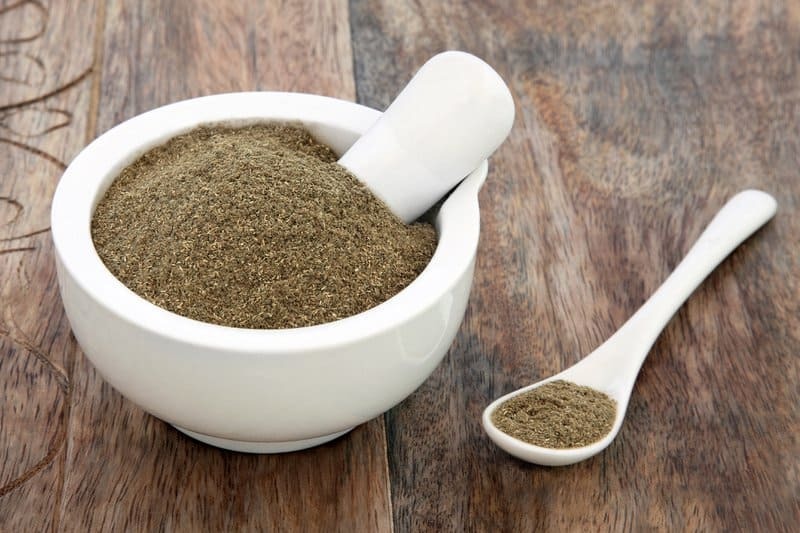 In this article, you’ll learn all about herbs and spices that help burn fat and get rid of harmful toxins in your body. You’ll also learn about how to properly use natural herbs for weight loss. Why Do People Use Herbal Supplements for Weight Loss? There are many reasons why people use herbal supplements. People like herbal supplements because they are natural, affordable, and accessible. 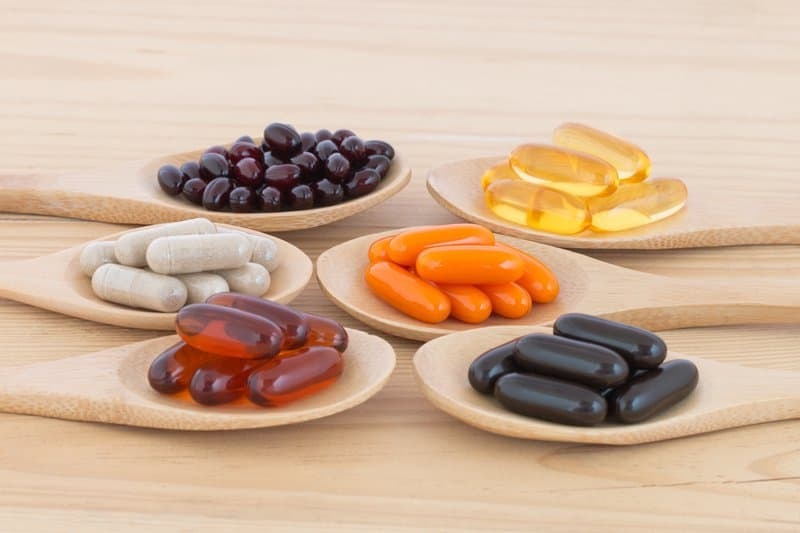 Unlike detox capsules, powders, and other unnatural dietary supplements, an herbal weight loss pill is derived from plants and other natural sources. This ensures that you’re not putting harmful and toxic chemicals in your body. Herbal supplements are also a lot more affordable than most, if not all, weight loss fads that can be seen across social media platforms nowadays. Some regimens will cost you hundreds of dollars before you can see the expected results, but herbs and spices can be very inexpensive at your local supermarket. 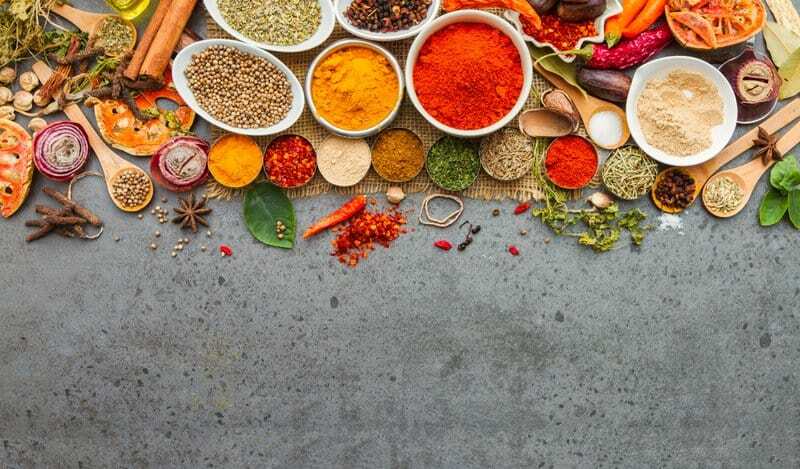 Lastly, herbs and spices can be easily found in grocery stores and supermarkets which makes them very accessible — no need to order online or travel far to stock up. You might even have a few of them readily available in your spice cabinet and pantry. Turmeric for weight loss has been a popular option among health and fitness enthusiasts. 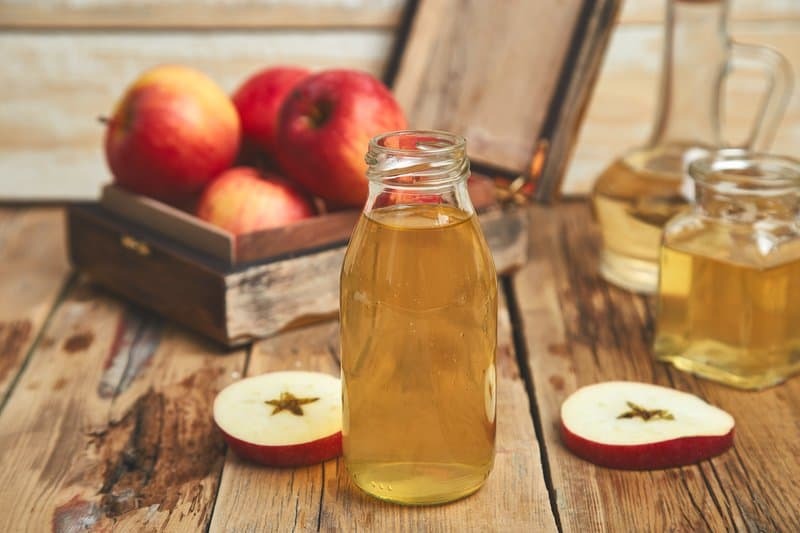 It reduces inflammation and prevents bloating, decreases your risk of developing chronic diseases such as diabetes and heart disease, reduces high blood pressure, cholesterol levels, and high blood sugar levels, and speeds up metabolism. 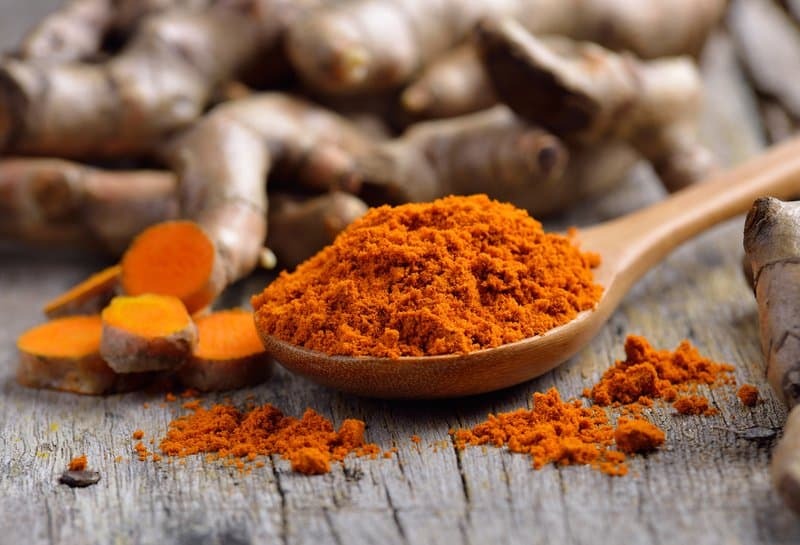 Turmeric benefits weight loss, but it also has other health benefits including improving brain functions, relieving arthritis symptoms, and containing anti-aging properties. To use turmeric for weight loss, turn it into tea. It has all the properties of turmeric, plus it can also help boost your immune system. Bring 3 to 4 cups of water to a boil. Add 2 teaspoons of turmeric into the kettle, stir, and let simmer for 5 to 10 minutes. After simmering, strain the tea into a cup to remove the gritty texture. Add honey and lemon juice if desired. Cinnamon is a cheap and effective option. If you drink cinnamon-infused tea after a meal, it will give you a feeling of fullness and satiety so that you can avoid other cravings. It is also a natural antioxidant, so it can get rid of toxins that lead to inflammation and causes your body to bloat. 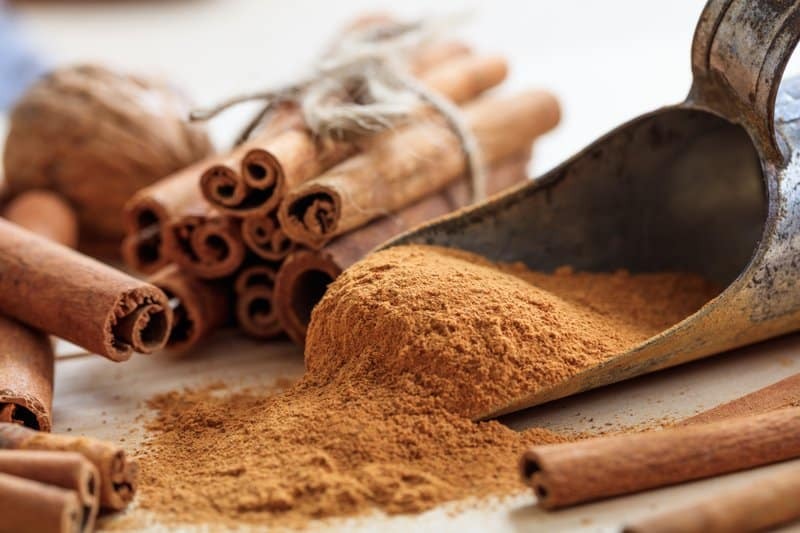 Other benefits of cinnamon include improving insulin function, decreasing blood pressure and cholesterol levels, and speeding up metabolism. Moreover, it also has anti-parasitic and antimicrobial properties that are good for the body. 1. Bring 3 to 4 cups of water to a boil. 2. Remove water from heat and then add a teaspoon of cinnamon powder. 3. When the water is warm but not hot, add two teaspoons of honey and stir. 4. Add a slice or two of lemon if desired. 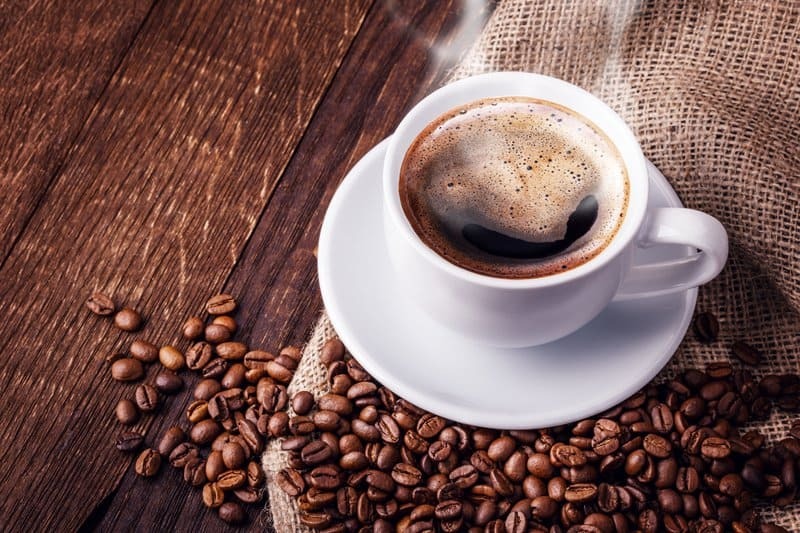 Aside from giving you that kick you need to start the morning, there’s been a proven link between coffee and weight loss according to science. First of all, it mobilizes adrenaline, so you have the energy to work out. It also helps break down fat so you can sweat it out through exercise. Coffee also speeds up metabolism and has an appetite-reducing effect, so it is recommended that you drink a cup of joe after a meal. However, this will only work if you drink black coffee. Fancy coffee drinks that you can buy in cafes usually have high-calorie content from the sugar, dairy, and other ingredients they add to it. Using ginger for weight loss regularly is easy and cheap. You should regularly implement it in your weight loss regimen. Among its many benefits, it has antioxidants that promote anti-aging and reduces the risk of heart and neurodegenerative diseases. It is also anti-inflammatory, balances blood sugar and cholesterol levels, and aids in digestion. Grate ginger to get half a teaspoon. Add ginger to the kettle once the water boils, and simmer for about a minute. Remove from heat and let it cool down for 10 minutes. Use a strainer to remove grated ginger from the water. Add a teaspoon of honey if desired. Peel a small piece of ginger, about the size of your thumb, and set aside. Bring 3 to 4 cups of water to a boil and then remove from heat. Add ginger, a teaspoon of honey, and a tablespoon of apple cider vinegar into the water. Let it cool for five minutes before drinking. You might have seen Gymnema Sylvestre weight loss tablets in the market. It is one of the most popular Indian herbs for weight loss that people all over the world now use. It has many medicinal properties that aid in reducing weight including improving blood sugar levels, increasing metabolic rate, increasing urine excretion, softening the stool, and stimulating digestion. Using ginseng for weight loss is a tale as old as time. It is one of the most popular Chinese herbs for weight loss, but people used it for its medicinal properties long before it became known to aid in weight loss. 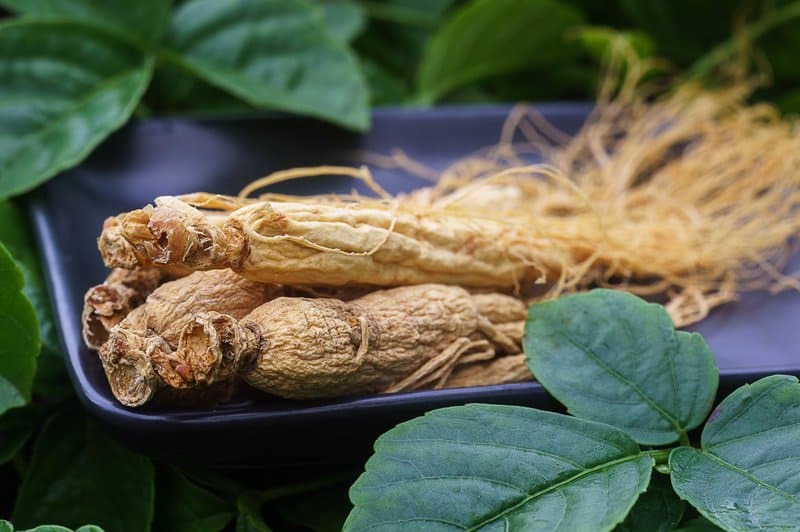 Ginseng regulates insulin levels in diabetes patients, improves blood sugar levels, helps the body metabolize carbohydrates, suppresses appetite, and increases the body’s overall energy levels. It’s best to use it as a suppressant to avoid cravings, especially after meals. Ginseng weight loss regimens also work best with regular exercise to maximize its benefits. There are a lot of readily available ginseng products in the market, whether tea or powdered juices, but you can also try to use it on your own. You can use the root by putting it in your mouth and pressing it between the roof of your mouth and your tongue to refresh your energy and increase alertness. Grate dried ginseng until you have a tablespoon of it. Bring 3 to 4 cups of water to a boil, and then remove from heat. Add dried ginseng into the water and let it steep for about 2 to 3 minutes. Strain the tea to remove the gritty texture. Add a tablespoon of honey and a splash of lemon juice if desired. There are many ways to incorporate a fenugreek weight loss regimen in your lifestyle. You can turn it into tea, add its powdered form into curry, or eat its sprouts. 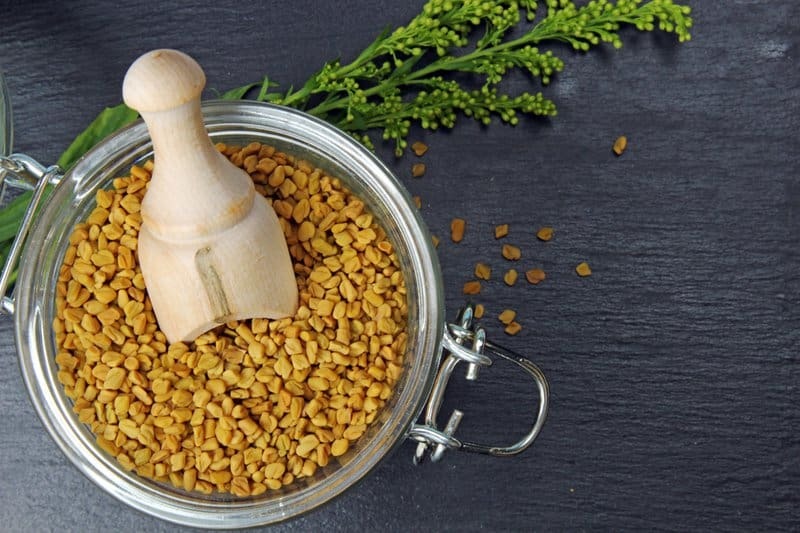 But why should you use fenugreek? Well, it is known to aid in breaking down fat, increase sugar metabolism in the body, improve overall metabolic rate, suppress cravings, and reduce calorie consumption. Take a teaspoon of fenugreek seeds and grind it using a mortar and pestle. Bring 6 cups of water to a boil. Once the water boils, lower the heat and add the crushed seeds. Let the seeds simmer for an hour. Some of the water may evaporate, so add more if necessary. Remove from heat and let the seeds soak for another two hours. Strain the water to remove the gritty texture. Now that you know the best herbal supplements for weight loss, let’s talk about spices for weight loss. What are the best spices to incorporate in your daily diet? According to research, cayenne pepper is good for your overall health, especially for your weight loss journey. It increases metabolism thirty minutes after consuming it, so you should drink a tea infused with cayenne pepper before a meal. It also burns calories, protects the gastrointestinal tract from infections, has anti-inflammatory properties, and reduces risks of obesity, diabetes, stroke, and high blood pressure. 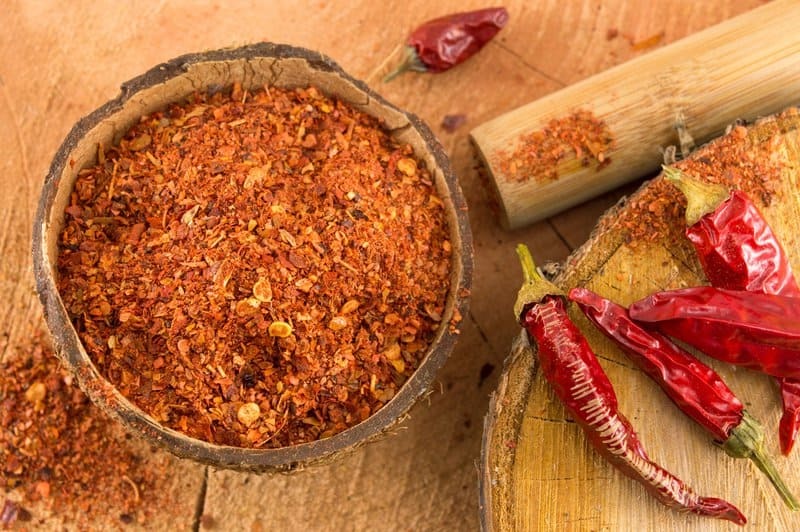 Here’s a quick cayenne pepper weight loss trick: add a teaspoon of cayenne pepper to your favorite tea. The heat activates its properties and makes it more effective. However, you can also add it to cold drinks like cucumber and lemon water. Cumin seeds are natural antioxidants that remove free radicals from the body so that they don’t attack healthy cells. This promotes higher energy levels and delays signs of aging. Aside from acting as an antioxidant, you can also use cumin for weight loss purposes. 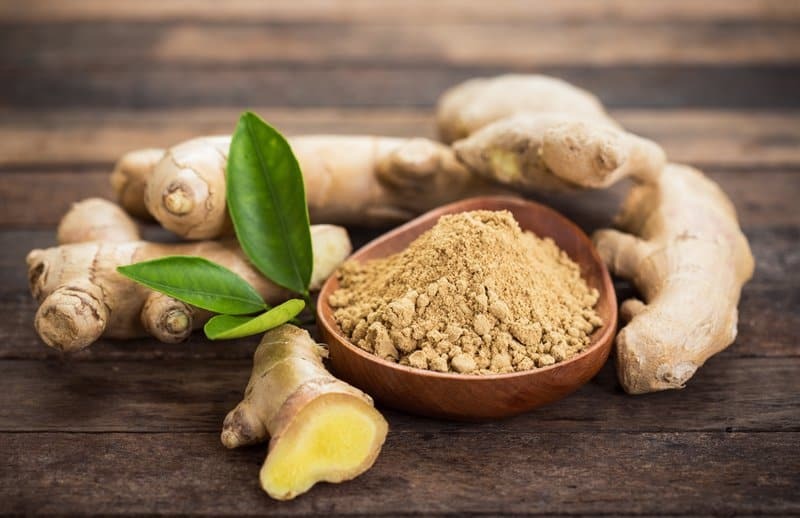 It has an anti-inflammatory effect that combats unwanted bloating, lowers cholesterol and blood sugar levels, and improves symptoms of irritable bowel syndrome. Add a teaspoon of cumin seeds into a glass of lukewarm water. Let it sit for three to five minutes. Drink it first thing in the morning on an empty stomach. Alternatively, instead of using cumin seeds, you can use cumin powder for weight loss. You can add cumin powder to your favorite recipe, add a teaspoon to cold lemon water, or infuse it to your favorite tea. It also adds a delicious layer of taste to savory dishes like chili, stews, and other meat and fish recipes. 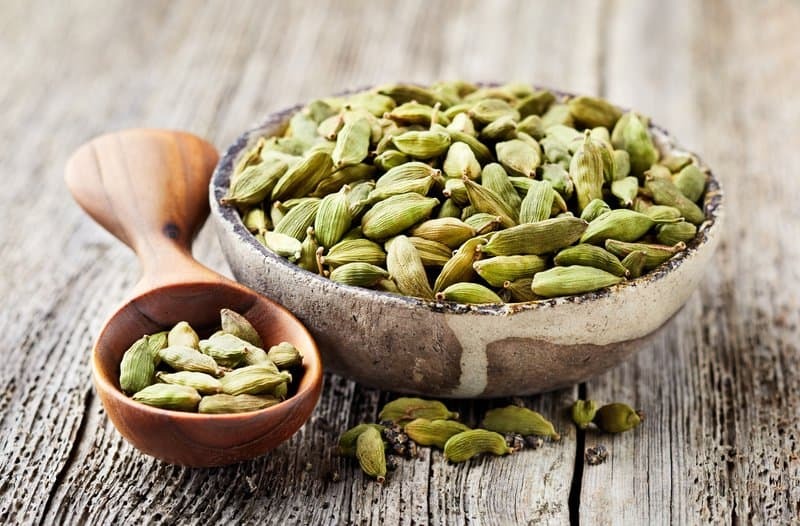 Cardamom is a spice made from seeds of plants that originated in India and Indonesia. It has a lot of medicinal properties, and several research studies have found that cardamom benefits weight loss. For instance, it fights free radicals that damage cells and tissues in the body. It aids in burning fat and calories, reduces cholesterol and blood pressure levels, improves lipid profiles, relieves diabetes symptoms, and improves heart function. You can use cardamom as an ingredient in many baked goods, preferably made with health-conscious recipes, or add them as a regular part of your power meal prep each week. 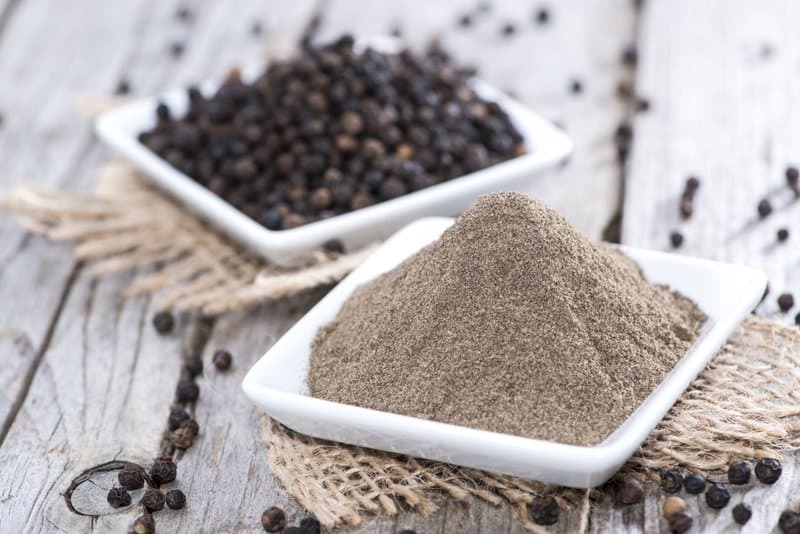 Black pepper benefits weight loss in a lot of ways that the previous spices do. It speeds up metabolism, breaks down fat cells, and improves digestive functions. Additionally, it contains piperine, which is a compound that can suppress fat accumulation in the body. Aside from these benefits, black pepper also helps your body absorb nutrients from food. It strengthens your immune system as well, giving it a boost to fight infections and viruses. To use black pepper for weight loss purposes, you can chew two peppercorns in the morning before you eat. This initiates proper metabolism so that your body doesn’t store unwanted fats. Alternatively, you can add a teaspoon of finely ground black pepper to your favorite tea. You can also incorporate it to other herbal teas for weight loss so you can get the maximum effect. Herbs and spices are an inexpensive and effective way to ensure your success in your weight loss journey. However, you need to remember that they will only work if you do the work. This means that you need to eat a healthy diet and follow a regular workout routine to get the best results. Nonetheless, give these herbs and spices a try. Make them a regular part of your diet, and see for yourself how they can change your life.